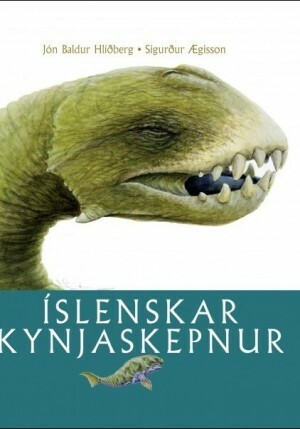 Plöntukortið lýsir öllum helstu íslenskum plöntum á skýran og aðgengilegan hátt. 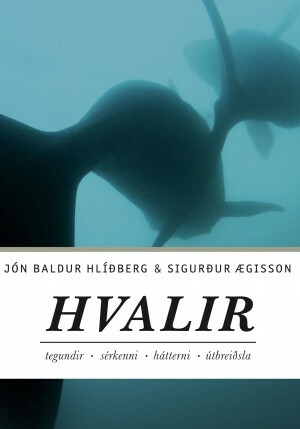 Sýndar eru 78 blómplöntur ásamt útbreiðslukortum og upplýsingum um blómgunartíma þeirra, stærðir og kjörlendi. 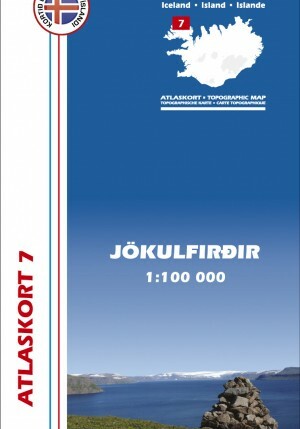 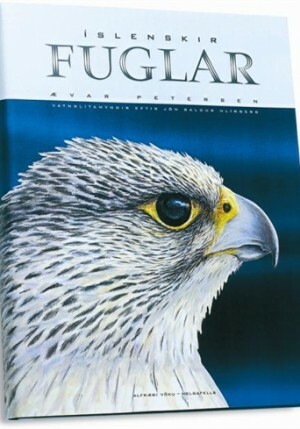 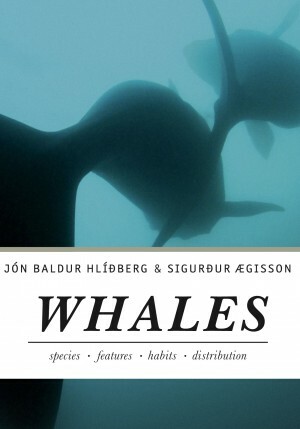 Auk þess eru sýndar myndir af helstu gróplöntum, grösum, þörungum, skófum og sveppum. Plöntukort Íslands er nauðsynlegt öllum þeim sem unna íslenskri náttúru og vilja fræðast um plöntur landsins á ferðalögum sínum. 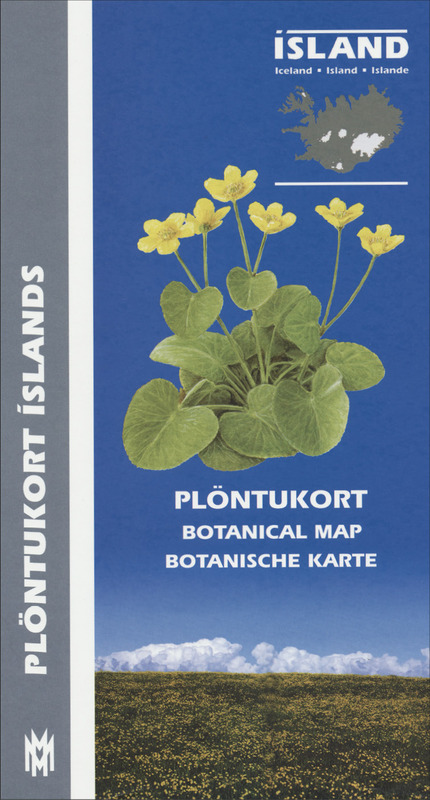 The botanical map provides clear and accessible information on Iceland’s main plants. 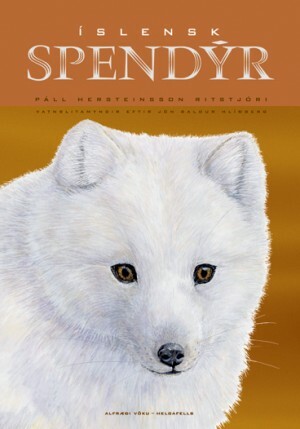 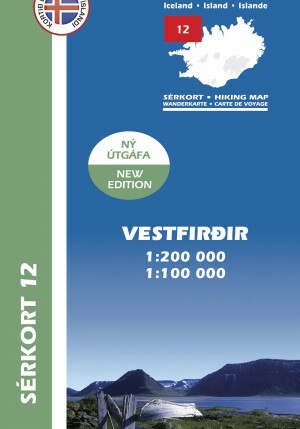 It shows 78 flowering plants, together with distribution maps and information on size, habitat and season of flowering. 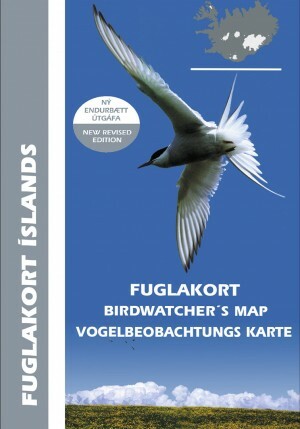 The map also includes pictures of Iceland’s principal cryptogams (spore-bearing plants), grasses, algae, lichens and fungi. 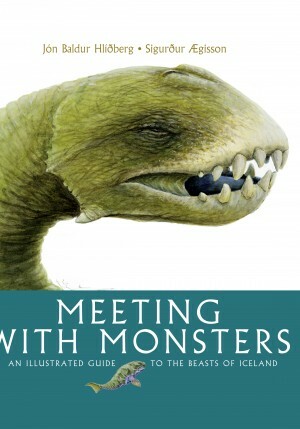 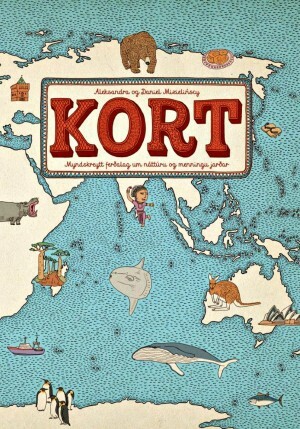 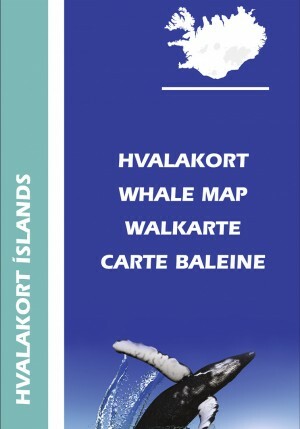 The map’s sources include Flowering Plants and Ferns of Iceland by Hörður Kristinsson. 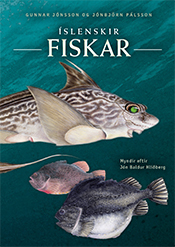 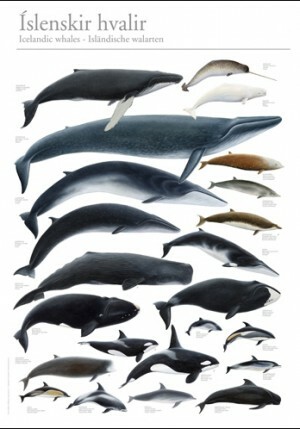 The watercolour illustrations are by Jón Baldur Hlíðberg. 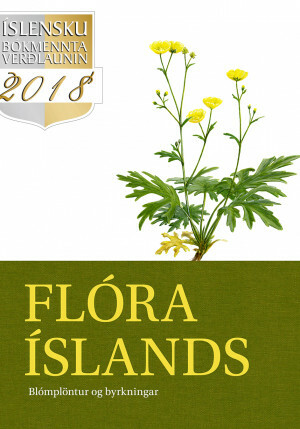 The botanical map is indispensable to all lovers of Icelandic nature who wish to learn about Icelandic flora on their travels. All text is in Icelandic, English and German.